The photo id for this photograph is 533, in the Kettleshulme album. Could anyone tell me exactly where this was in Kettleshulme please? Sally. 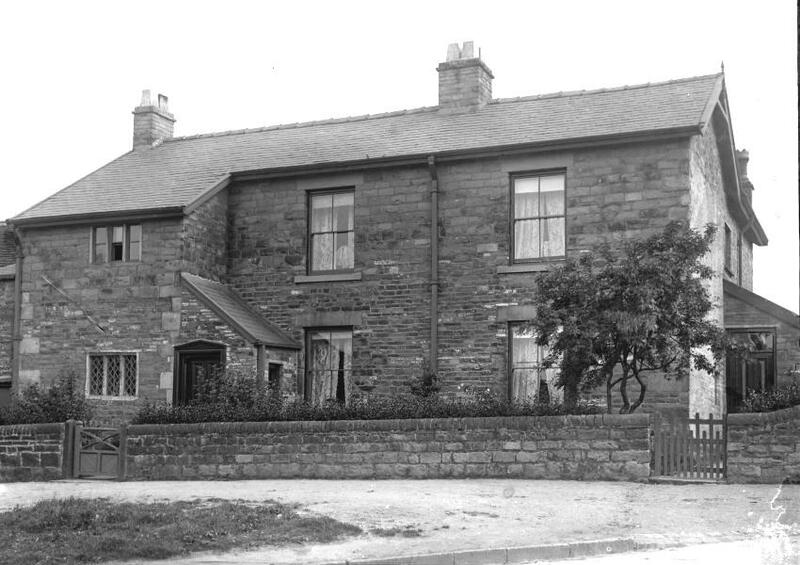 Bancrofts Cottage is next to the school yard, Mr and Mrs Goddard lived there I think when you was at school. I remember someone in the house next to school who got sick of the ball going over the wall!